But, before we had the interwebs to entertain us with these holiday greetings, what cheer would we receive from our boys? 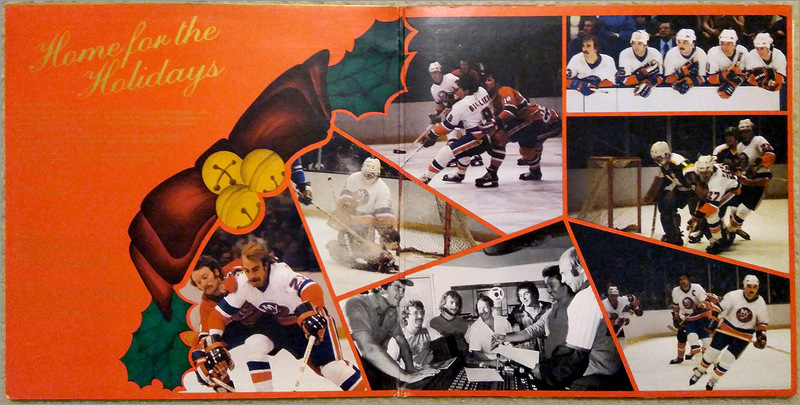 Enter the 1979-80 New York Islanders! Before this team was better known for starting a dynasty of Cup hoarding, they were just lovable losers who choked in the playoffs to their big New York brothers, the Rangers. 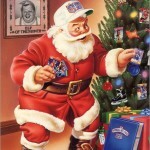 But Long Island Strong Guyland is one giant suburb of families, and family is what the holidays are all about. 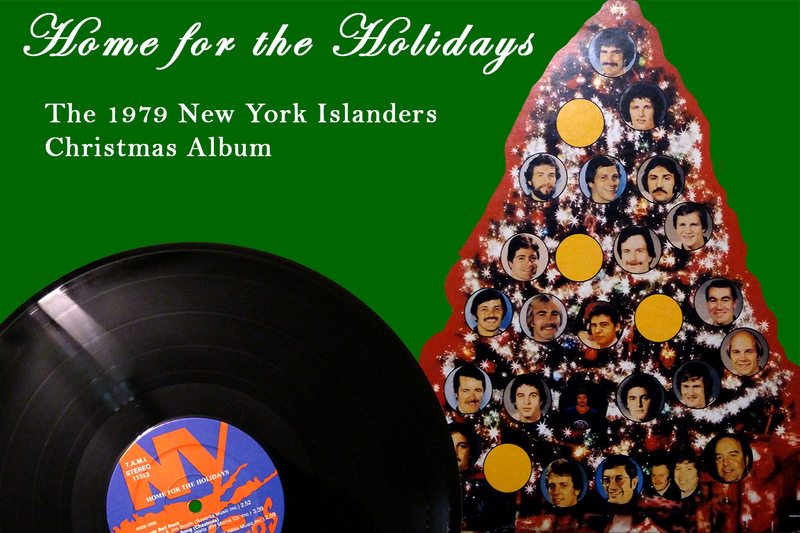 So these big lugs put out a Christmas album entitled “Home for the Holidays” as a thanks to their suffering fan base while they waited for the birth of their savior, John Tavares. You know, there are a lot of Jewish families on Long Island; would it have killed the Isles to sing Dreidel, Dreidel, Dreidel too? 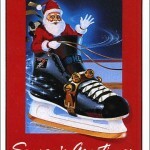 Anyway, this is a great snapshot of the time, with its early synth-laden backing tracks, disco beat-n-bass and some chorus-drenched 70’s hard rock guitar on songs like Santa Claus is Coming to Town and We Wish You a Merry Christmas. Most of the singing is led by the overqualified voice of Joe Duerr, their longtime anthem singer who can knock out the Star Spangled Banner in about a minute but never make the song feel rushed. 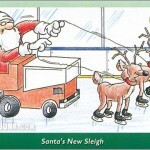 The rest of the team sings in a gang-vocal style as backup on many of the songs, as well as rolling through All I Want For Christmas Is My Two Front Teeth, something every hockey player wants. 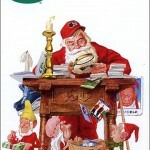 During the bridge of Santa Claus is Coming to Town, the team engages in some banter, asking each other what they want Santa to bring them. It’s hard to tell who is who, as the players call each other by their nicknames and half of them sound like Cliff Clavin from Cheers, but one wants Bryan Trottier’s time on the power play, while another wants Clark Gillies contract and the captain’s “C” on his sweater! 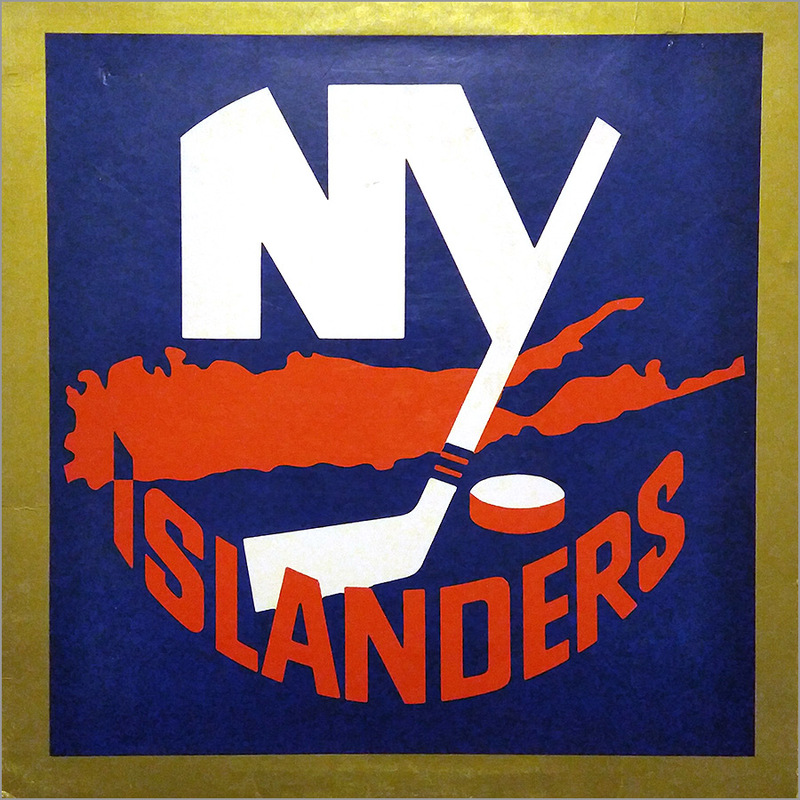 The front cover is pretty unassuming, with just the Islanders logo framed in gold. Sealed albums have a sticker with the “Home for the Holidays” title. Otherwise, no indication that this is a holiday album on the front. About two minutes was spent designing this Christmas album’s front cover. Inside the gatefold — a gatefold! They spent a little money! 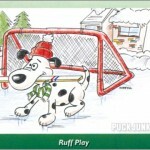 — are some classic action shots of the players, some helmeted and others not, taking on the likes of the Habs and the North Stars, and one of the gang in the studio recording this gem. There’s also a nice letter from Duerr thanking fans. 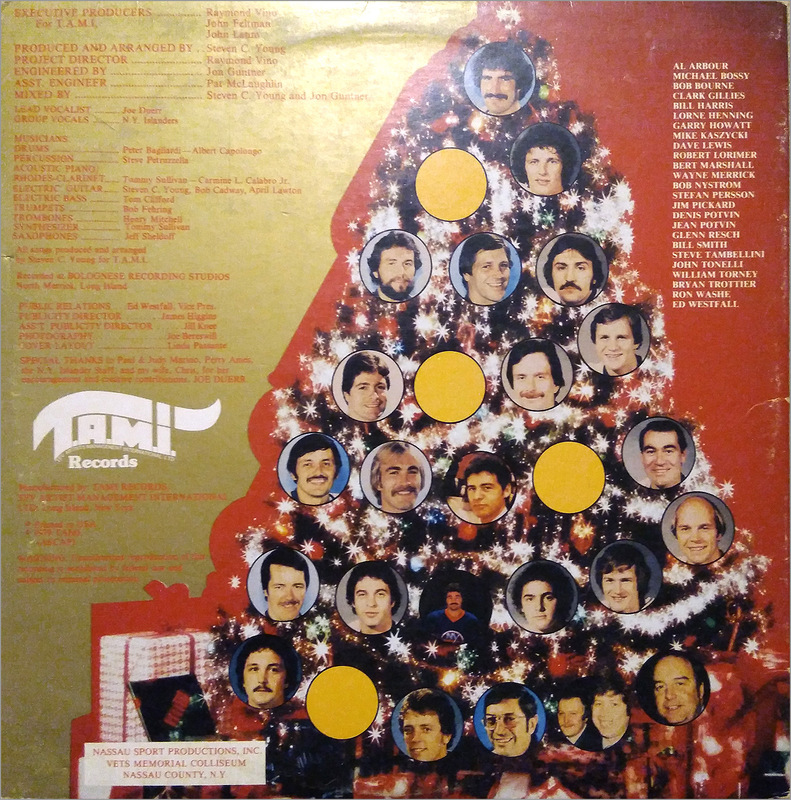 The back lists everyone involved on the album, the whole team, a warning that unauthorized reproduction of this album is prohib — AND LET’S JUST MOVE ALONG and talk about the great/terrible picture of the Christmas tree where all the players and coaches are featured as the decorative balls. Very mustachioed; very 70’s chic! Lots of stars on this tree. Of course, if you don’t have a working record player, you might not want to buy one *just* to listen to this album, so you can hear it over on good ol’ YouTube (Side One here, Side Two here). One last note before I go. This record most likely migrated in one of the waves of Long Island families that has moved down here to North Carolina. I know. 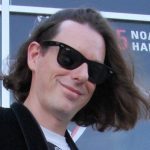 I married into one. Many of these family members are quite excited to hear this record and I’m more than happy to make them suffer though it listen to it! That is sooooo wonderfully terrible! Wish I had had a copy of it when I used to do the “freeform” late night shows on my college radio station. We loved to feature the truly weird. Ah, those late night radio DJ spots were the best/worst! Nobody cares was listening so you could play the weirdest crap! I received this album as a gift the year it came out & still make it the first Christmas music I listen to every year (“digital-ized” it, in all of it’s hissing and popping glory several years ago). Ironically enough, it migrated with me when I moved to North Carolina four years ago! Hey, that’s awesome! What town we’re you from, and where did the record come from? There’s very little info about it so if you remember anything let us know! Grew up in Seaford. The album was a gift from my aunt from Freeport. 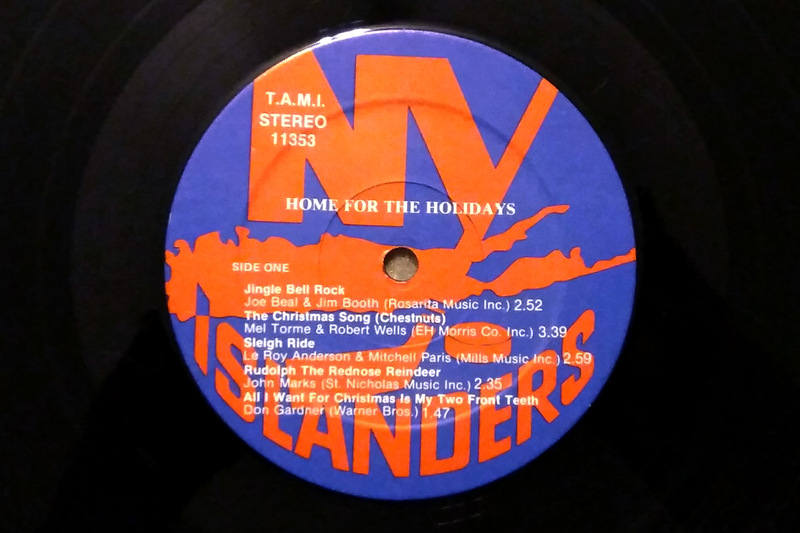 I believe it was recorded at a studio in Rockville Centre & the proceeds went towards charity groups that the Islanders were affiliated with. Ahh, well that’s good to know! Thanks. Surprisingly, it is not bad. 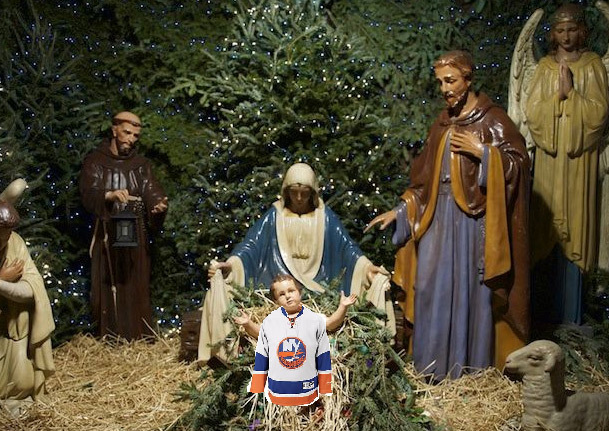 Joe Duerr does a great job singing, and the Islanders’ players do OK when singing as a chorus. The album grew on me after about two listens, and then I actually chose to listen to it while doing some work. 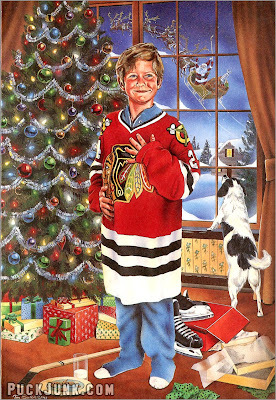 It’s festive, kinda dico-y, but overall festive and fun.